The XOF1 Solar Car is the first electric vehicle to reach the Arctic Circle, not once - but twice. 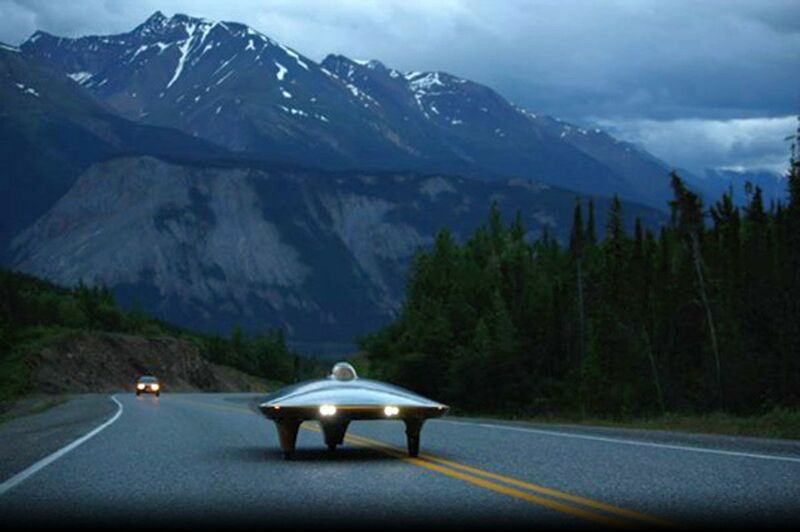 Travelling through much of Canada and the United States, including Alaska, it was once mistaken for a UFO and chased by the police. It more than doubled the previous world distance record, clocking in at 36,220.5 km (22,436.3 miles) and counting. It also was the first EV (electric vehicle) to drive on an ice road and the first EV to cross the longest continuous ice road in the world. What makes its achievements even more remarkable is the fact it ran on sunshine as fuel, using less energy than what shines on the roof of a typical garage. It was never plugged into the grid, it used no man made electricity whatsoever. 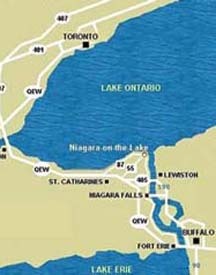 XOF1 was designed and built in Ontario, Canada. In a streak of irony Ontario has forbidden XOF1 to drive on its public roads and thrown up enough administrative roadblocks to make it virtually impossible to drive any solar car across Ontario. XOF1 can be driven in nearly every jurisdiction in the world without restriction. Marcelo wants to motivate ordinary citizens to do what they can to help preserve the planet. He also wants to encourage governments to foster a mutually rewarding atmosphere for those who seek green prosperity and those in power who can make it happen. Marcelo hopes the Ontario government will re-evaluate its policies. The sun will shine in Ontario. The past is over and the future is bright as new decisions bring new possibilities. "I sincerley hope individuals, communities and its political leaders will embrace and welcome the opportunity to be inspired by the XOF1 WALK to believe that them as individual can change the world" - said Marcelo da Luz. The XOF1 is an electric vehicle covered by 893 solar cells that convert light into electricity. It has a bank of batteries to store electricity. An electric motor drives the car, but instead of plugging into the wall to charge its batteries, it plugs into the sun. It accelerates from zero to 85 kmh (50mph) in 6 seconds. It has a range of 500 km (315 miles) on a bright sunny day. Its onboard batteries power the car for another 200 km (130 miles) at night.